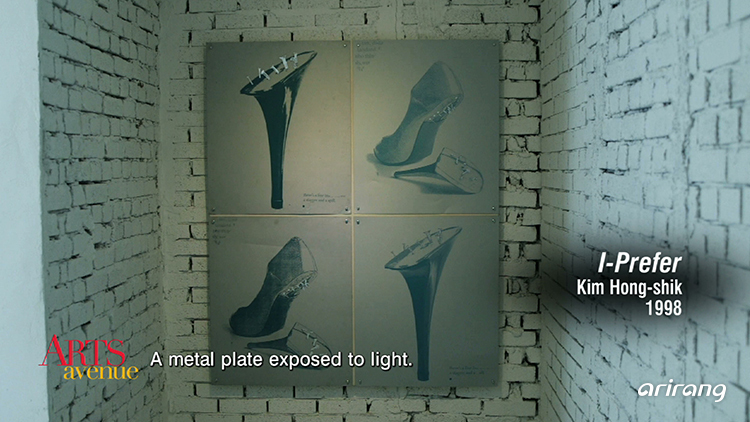 This is a solo exhibit by artist Kim Hong-shik who has built up her own artistic style, synthetic medium. Her work explores a theory of time where the past, present and future co-exist. The Laboratory Dance Project is a contemporary dance troupe that showcases storytelling choreography on a variety of issues that impact us all, as individuals and as members of a society. 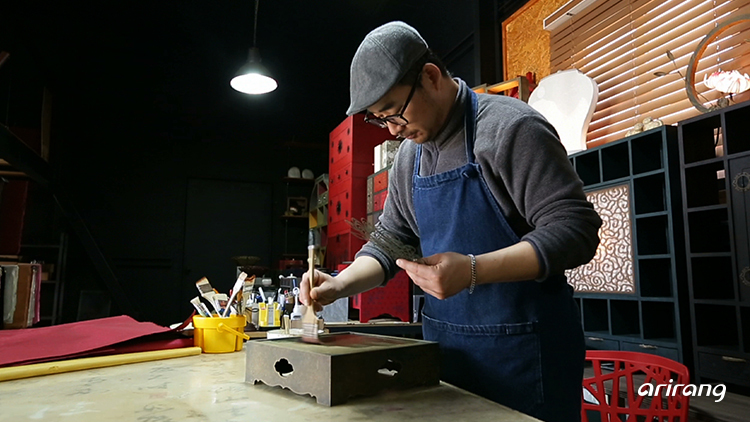 Once a young man who started his craft following in the footsteps of his father, artist Joung Dae-hun now shines on his own – bringing a modern edge to his Hanji (Korean traditional paper) art.